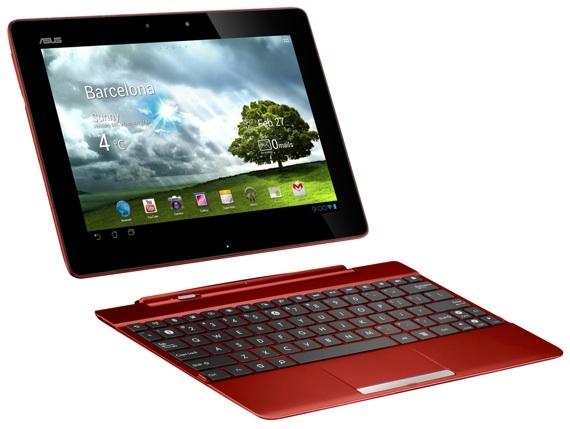 Review It’s no secret that I like the Asus Transformer Prime a lot. 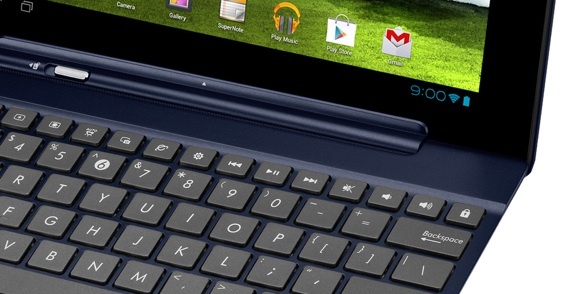 Still, £500 is a lot for a tablet even if it does go like the clappers, is made of aluminium and has a cracking keyboard dock with a built-in extra battery. 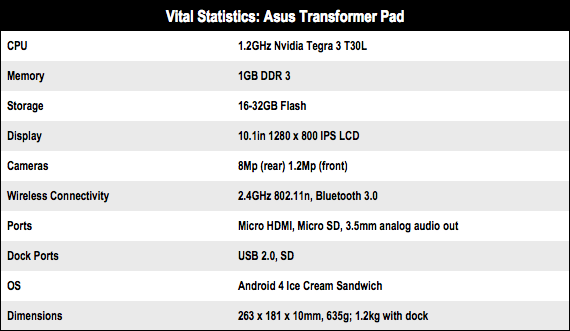 Asus has now addressed that issue by launching the Transformer Pad as a replacement for the original Nvidia Tegra 2-based TF101 Transformer and as a more budget-conscious alternative to the Prime. 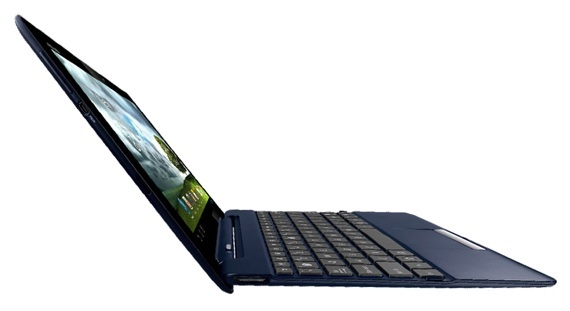 In short, you get a Tegra 3 chip, 32GB of storage and the keyboard dock all for £399. Though not as slim or light as the Prime, the Pad sans dock only gives away 1.6mm and 49g - both negligible, IMHO. More importantly, the curvaceous styling apes the Prime right down to the swirly pattern on the lid so few observers will notice it’s not a Prime when you whip it out on the train. Being made of plastic rather than aluminium, the Pad is not as rigid as the Prime, or the Samsung Galaxy Tab 10.1, but you have to be pretty brutal with it to detect the difference. A more positive side effect of the plastic body is that the GPS radio can now go about its business without obstruction, and the unit feels altogether less cold and dead in the hand. The ultra-bright 600cd/m² screen of the Prime with its "Super IPS" mode has also been ditched in favour of an altogether less retina-scorching 350cd/m² LCD panel. That just means the Pad’s 1280 x 800 screen looks more like that of every other high-end Android tablet screen on the market when the brightness is turned up to eleven. Like all the IPS screens Asus uses, it still supports impressive viewing angles and demonstrates very good colour balance. Buggy admin interface – where have we heard that before?